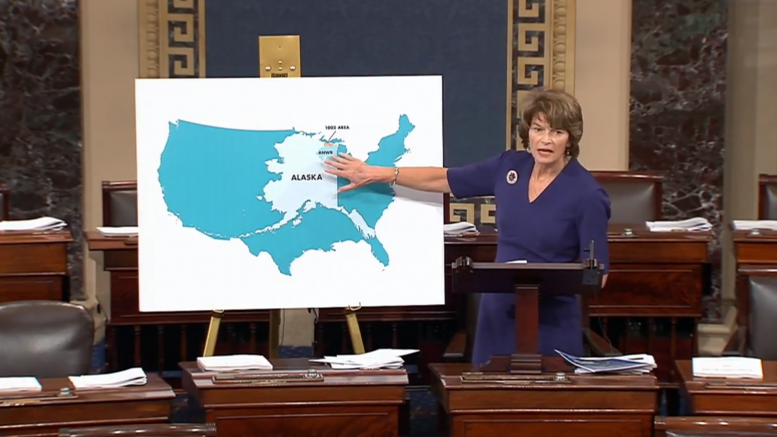 Alaska’s U.S. Sen. Lisa Murkowski still supports federal protections for people buying insurance with pre-existing conditions after a conservative Texas judge struck them down in a Friday ruling. She also highlighted proposed Republican legislation that would protect coverage for pre-existing conditions (though it falls short of the kinds of protections contained in the Affordable Care Act). Republicans, including Murkowski, laid the groundwork for U.S. Judge Reed O’Connor’s ruling with changes they made to the Affordable Care Act in the tax cut legislation passed last year. The tax bill, which both Murkowski and U.S. Sen. Dan Sullivan supported, repealed the fine for people who are not covered by some form of insurance, though it technically left the individual mandate in place. That change opened a new vulnerability for the signature health care law from the Obama era. Twenty state attorneys general jumped in with their latest attack in a lawsuit filed earlier this year. They argued that without the fine, the individual mandate was no longer constitutional (the individual mandate had been held up because it was considered to be a tax by the U.S. Supreme Court) and then went on to argue that the rest of the law should be invalidated. O’Connor, who’s a reliable judge for striking down Democratic policies, agreed. Legal scholars on both sides of the aisle reportedly tend to agree that the leap to invalidating the entire law is a step too far, but O’Connor’s ruling and subsequent appeals will mean that the case still could proceed to the U.S. Supreme Court. At the time of the tax bill, Murkowski supported ending the insurance penalty because she said it was a matter of free choice. At the time, she assured readers that none of the popular parts of the law would go away. Be the first to comment on "Murkowski stands by popular parts of Affordable Care Act after Texas ruling strikes them down"